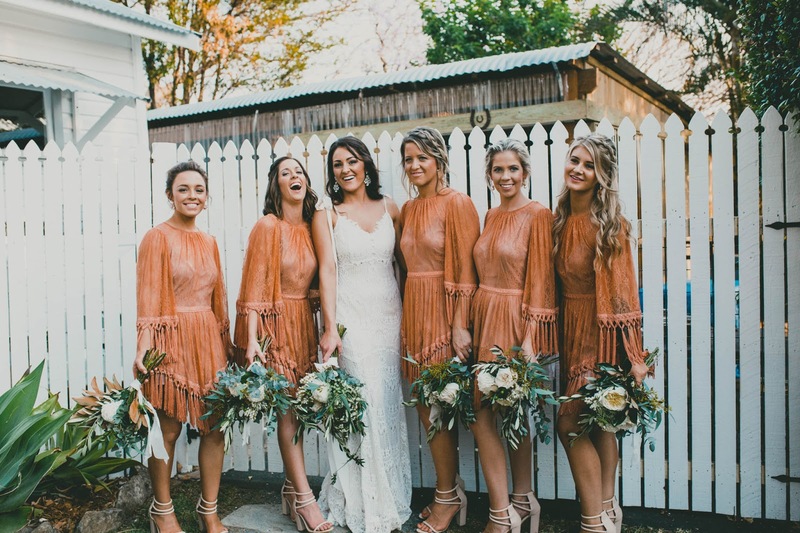 Whether you are looking for a beachy boho look or a show-stopping vintage glamour for your Wedding day, the duo from the Byron Bay Wedding Hair Co provide a stress-free experience creating your dream Bridal hairstyle & make-up. 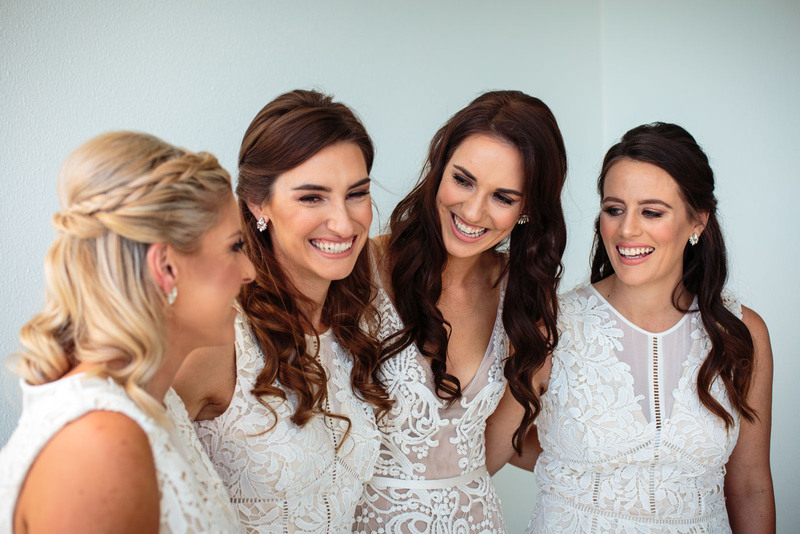 Sinead, (Founder and Hair Stylist) & Trudy, (Make-Up Artist) are specialists in mobile hair and make-up services and offer over 24 years of combined experience to create stunning and flawless results that will last throughout your entire special day. 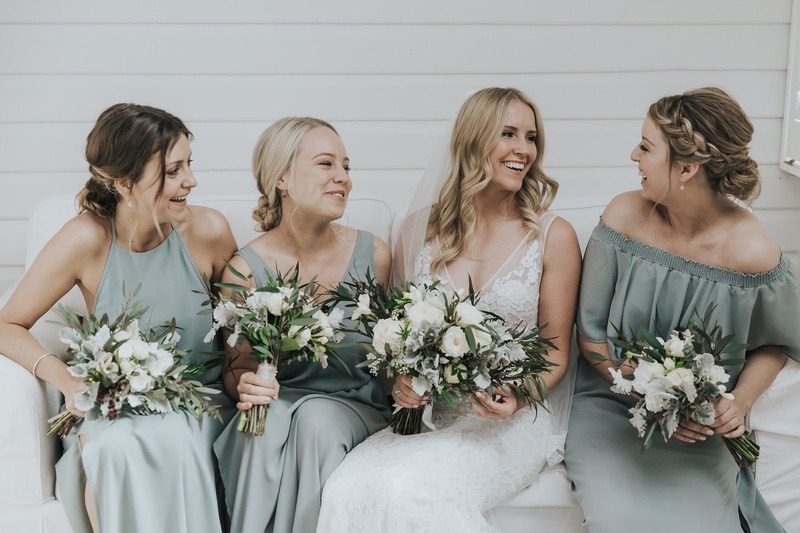 Love every moment about getting your hair & make up ready on your Wedding day knowing that this duo will make it as fun and relaxing as possible. Sinead & Trudy are also both firm believers in choosing professional products that are natural, organic and cruelty free products so you create your desired look whilst also being animal friendly. 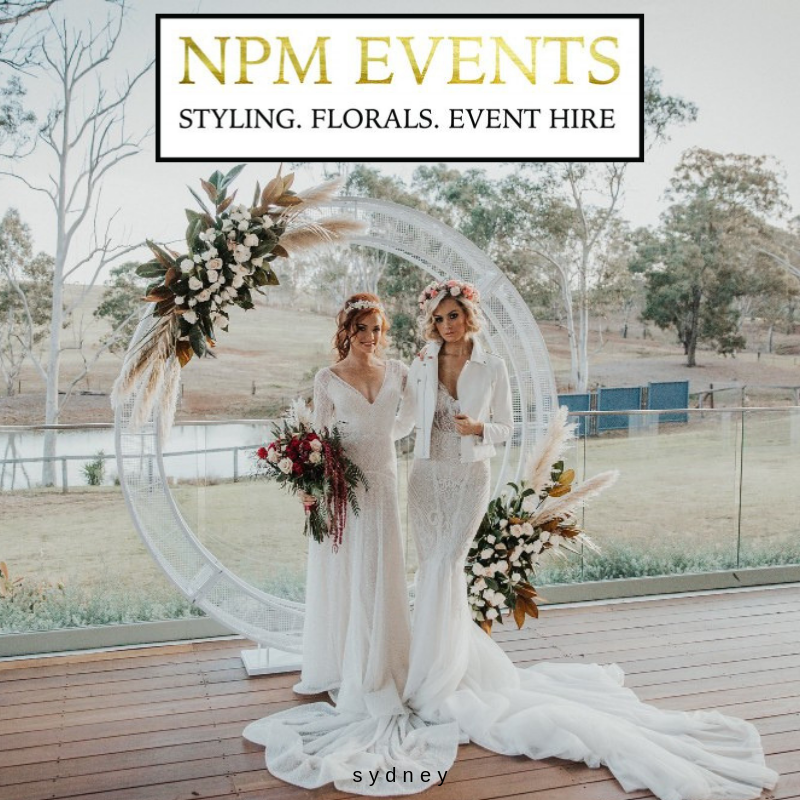 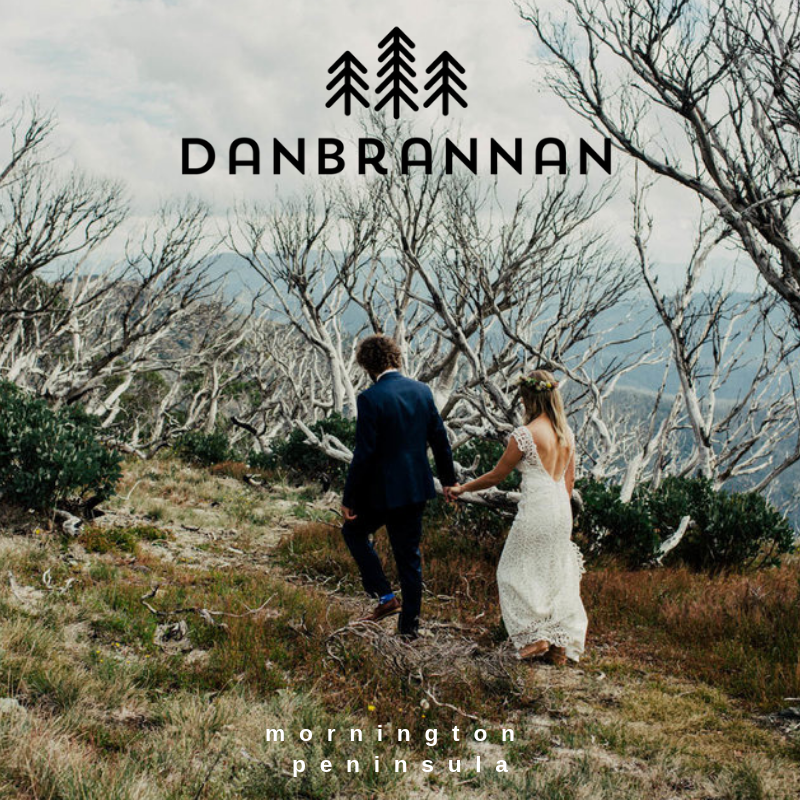 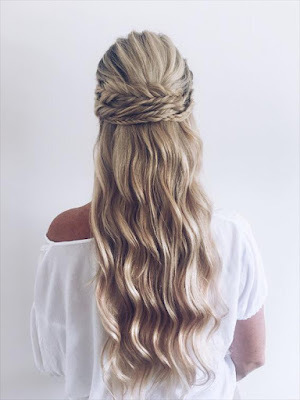 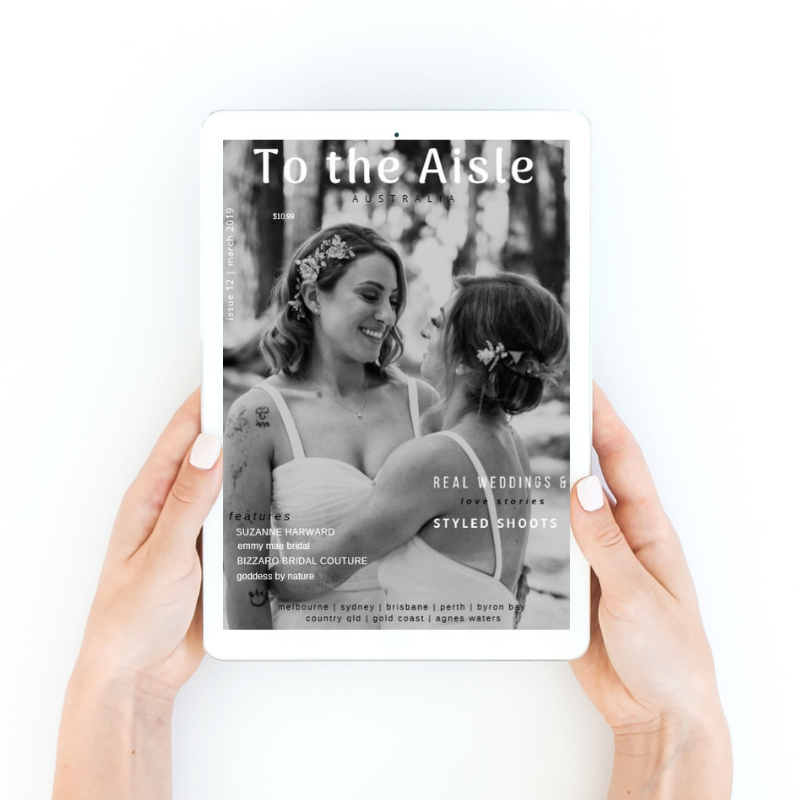 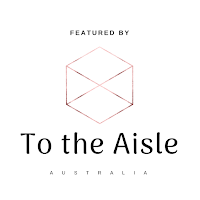 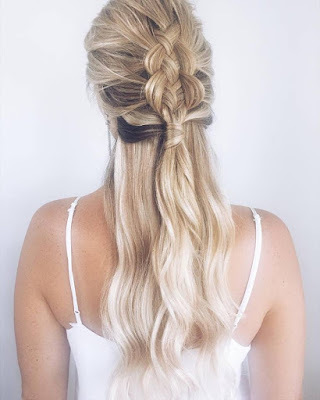 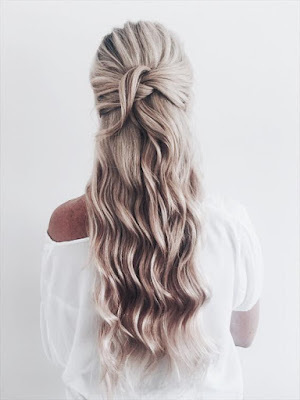 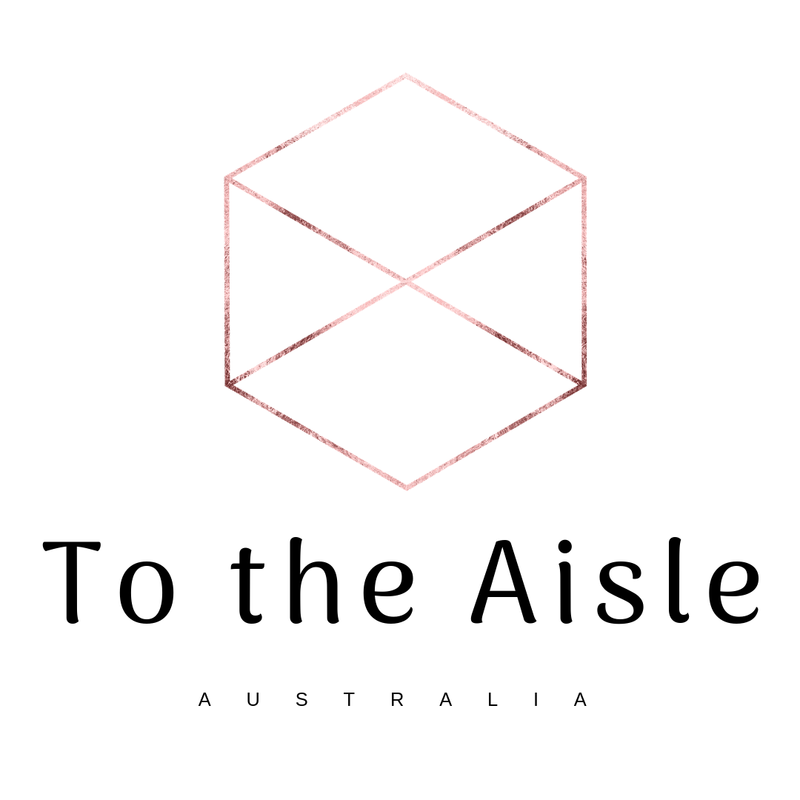 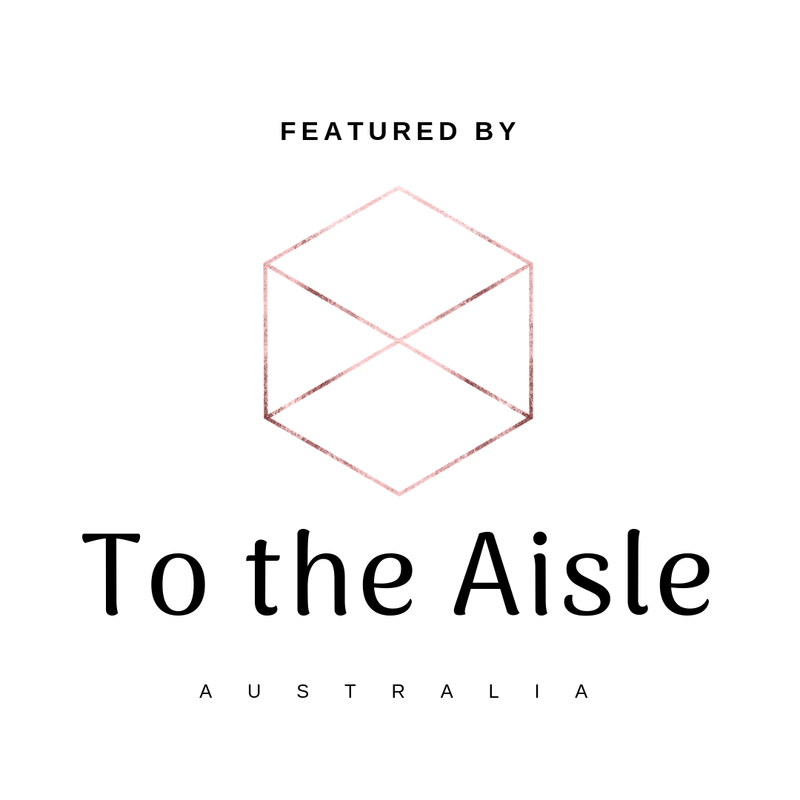 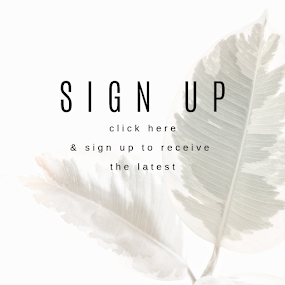 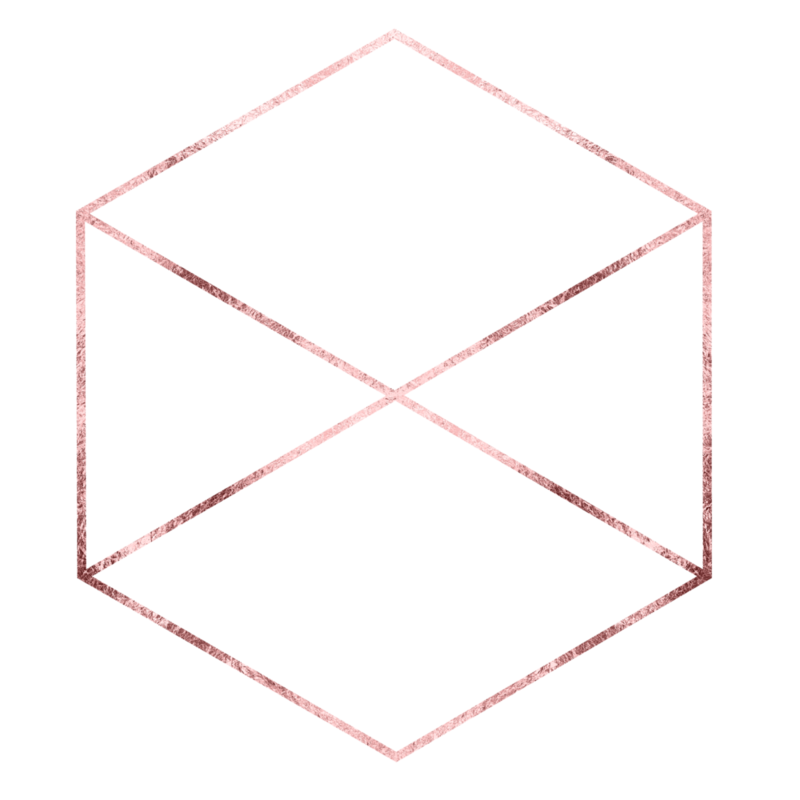 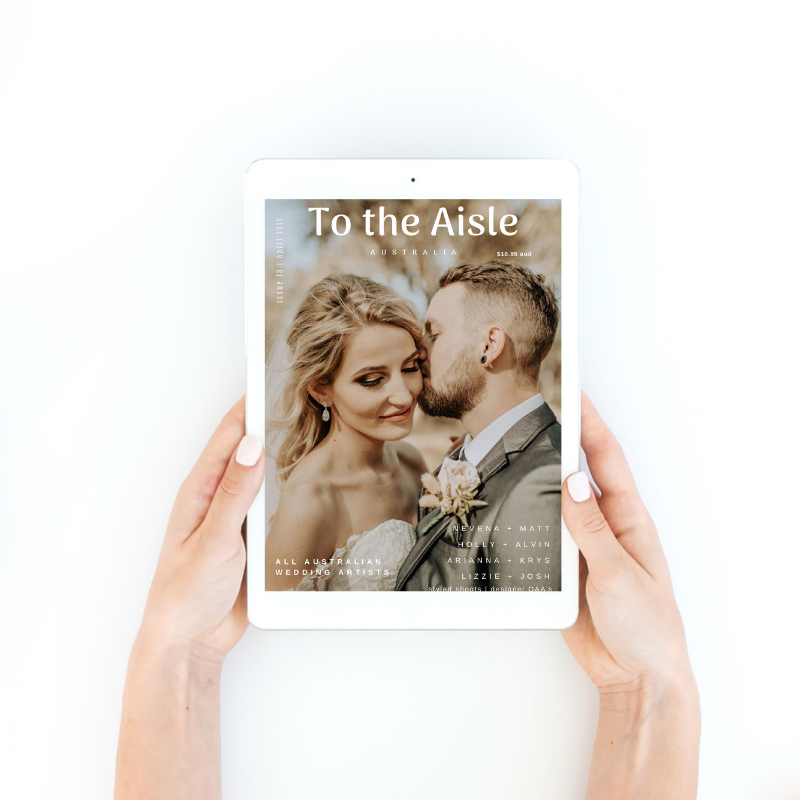 The Byron Bay Wedding Hair Co can also collaborate over email and Pinterest if you are short on time or travelling and a hair trial is not on your agenda. This duo provides stunning classic beauty blended with the latest trends and styling techniques for both Bridal hair and make up so you can rest assured that they know how to bring out your inner heavenly goddess!